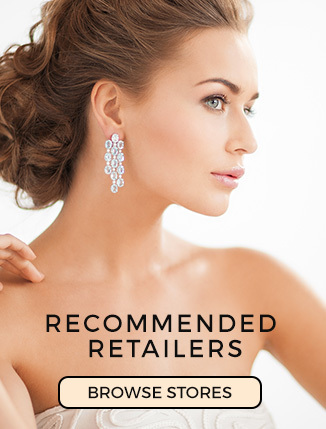 As we are such gentlefolk at Jewellery Monthly we let the ladies go first for our popular article Christmas Jewellery, gifts for the ladies It’s now time to earn some serious lady points. We have put together some great Christmas ideas for you, which will hopefully inspire you for the big morning. Make your man feel EPIC this christmas. Let us know if you like any of these or if you have found something even more awesome by commenting below. 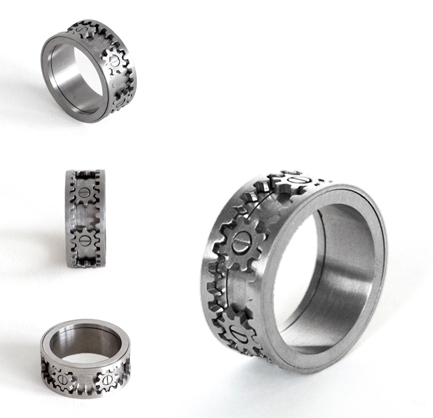 Your man could have the best jewellery gadget this year with this unique looking gear ring. 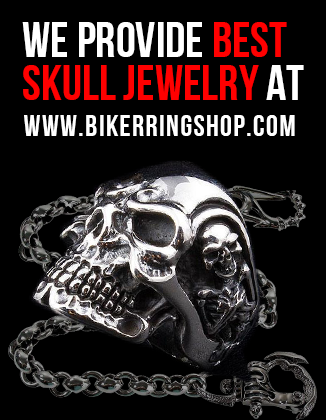 The patented Gear Ring is made from high quality matte stainless steel. It features micro-precision gears that turn in unison when the outer rims are spun. 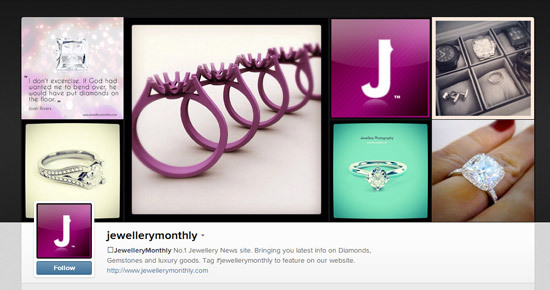 We searched through the net to find a Man bracelet worth sharing with you. 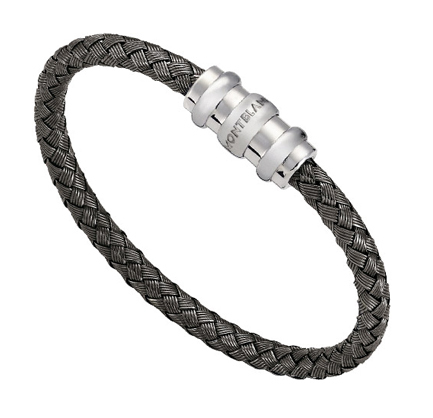 We found this rhodium-plated, woven bracelet in 925 sterling silver. We thought the style looked very modern and had a great feel about it. This would be a gift that will bring a smile to his face. If your looking for a Christmas watch this year then we know your going to love this fine example. 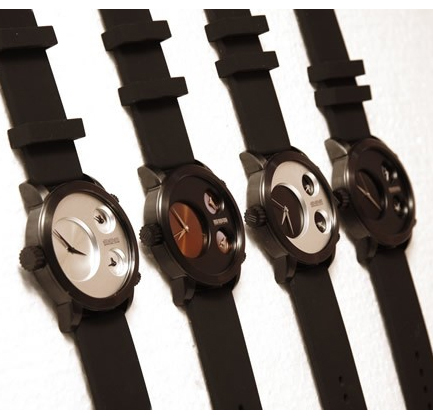 The ‘Colour’ watch from 666 Barcelona exhibits 3 separate timezones. The primary timezone is displayed on the left with the 2 secondary timezones on the right. The watch is available in 4 funky colours which appear to pop out from the black dial. Men love their sunglasses, especially when those summer months come out to play again . 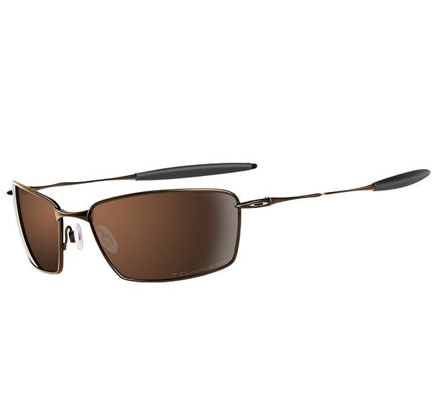 Where would he be without these stylish titanium alloy, glare reduction tints? We have put these on our Epic list for man jewellery items. If your man is a necklace wearer and you think something stylish and different would be just what he is after then we can introduce you to the Tateossian sterling silver chain with rotating ID tag. 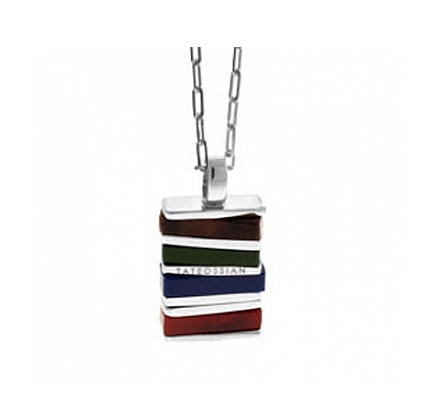 This necklace is made with elegant rectangular tiger eye, malachite, lapis and carnelian semi precious stones, stacked on top of one another. As with all Tateossian jewellery, named after the designer himself, this necklace holds the British hallmark with a stamp evidencing the designer. The bracelet comes in an elegant black textured box with a brown velvet interior. Did we just save the best until last again? ‘Possibly’, but it’s hard to tell against all these amazing Christmas man gifts ideas. 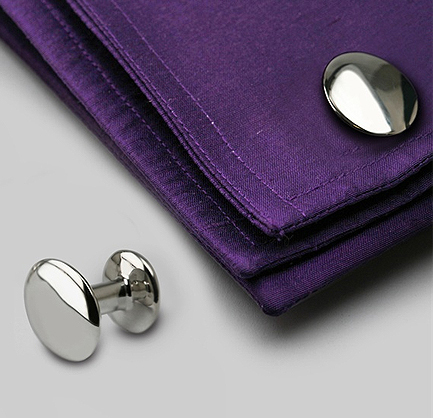 Check these contemporary oval Elipse cufflinks. They are simple, understated, not at all fussy and quite sophisticated. These cufflinks can be made in a variety of solid precious metal options including sterling silver, yellow gold, white gold, platinum and palladium.